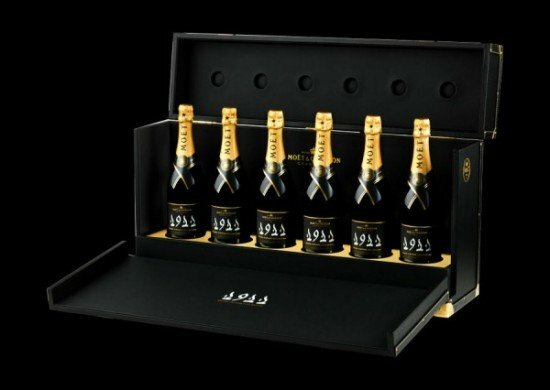 Exactly a century old, this vintage collection of Champagnes is one of the best in the world and a gift that a true connseiur would treasure for a lifetime. 1911 was one of the best years for the grape harvest and wines from that year are particularly treasures. 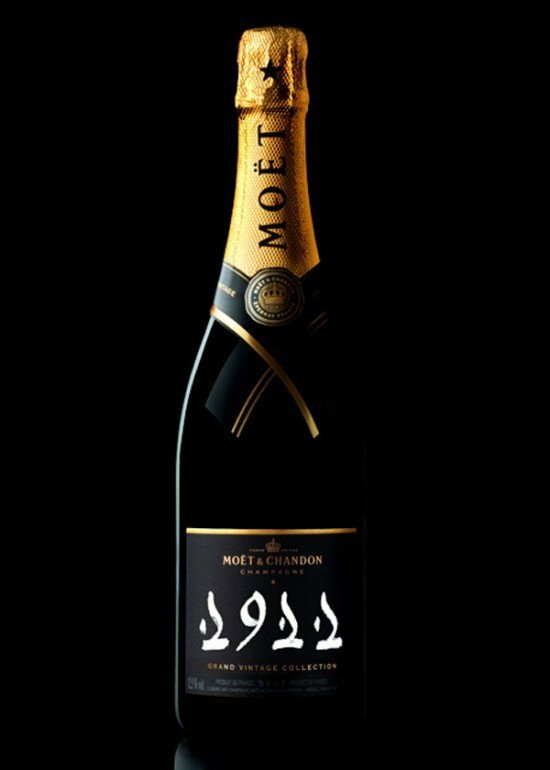 Moet & Chandon have decided to mark the centenary of that harvest by releasing 11 limited edition half cases of the Grand Vintage. 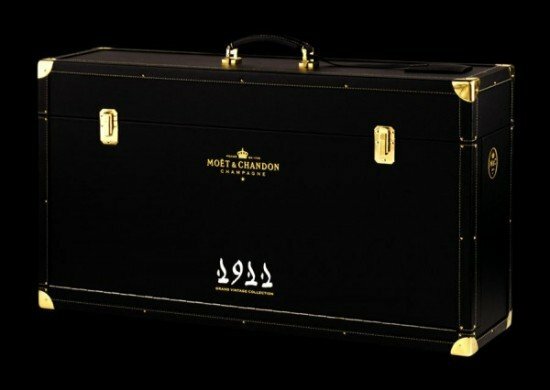 Each half case contains six bottles of the Grand Vintage Collection 1911 and is to be available for purchase from Harrods. From what we are told, despite the age (which usually means that the champagne changes color) ; this 1911 bubbly which shall be available exclusively from Harrods (London) still retains its original pale yellow gold color. 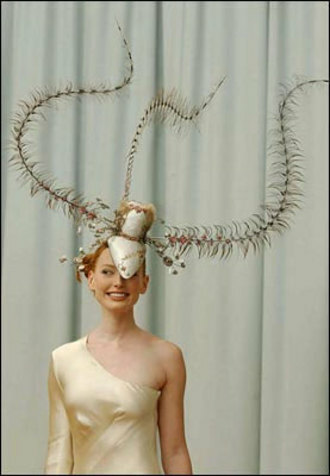 It also has a clearly discerned floral and fruity nose. 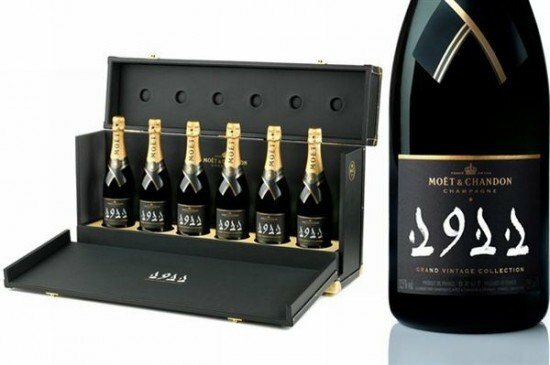 All in all, the Moet & Chandon Grand Vintage collection 1911 at 65,000 pounds ($100,000) is money well spent for the buyers.